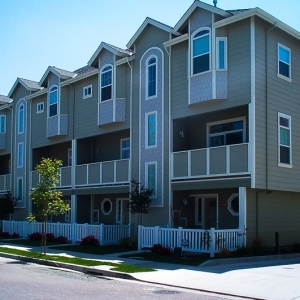 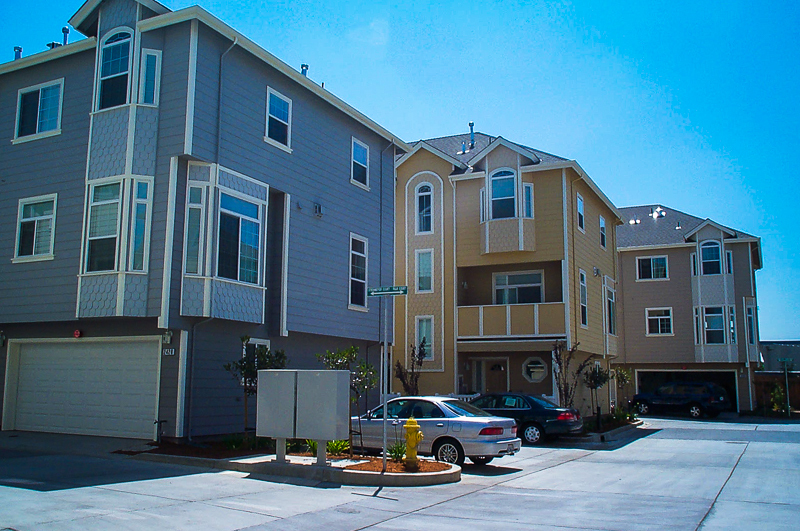 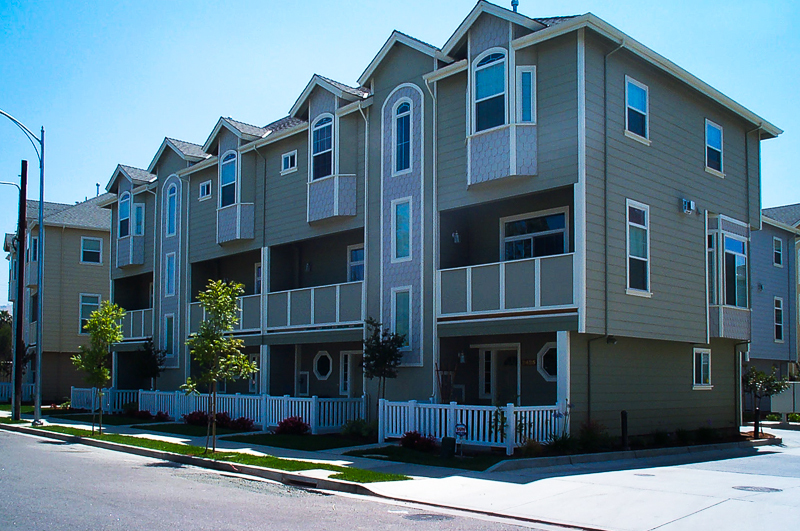 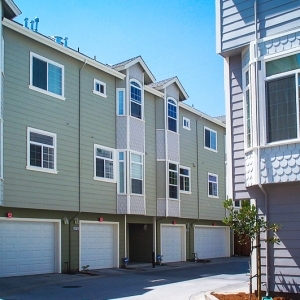 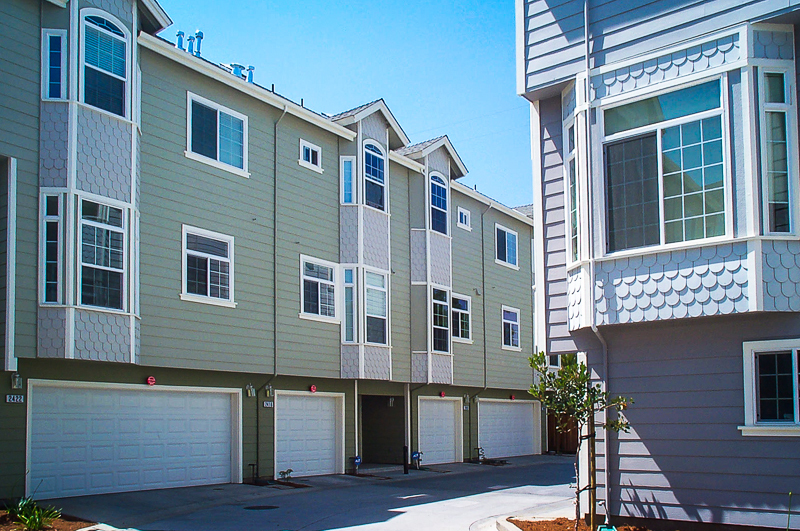 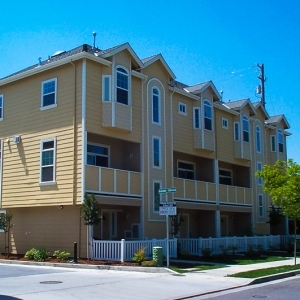 New construction of a 32 Unit Townhouse complex in San Jose, CA. 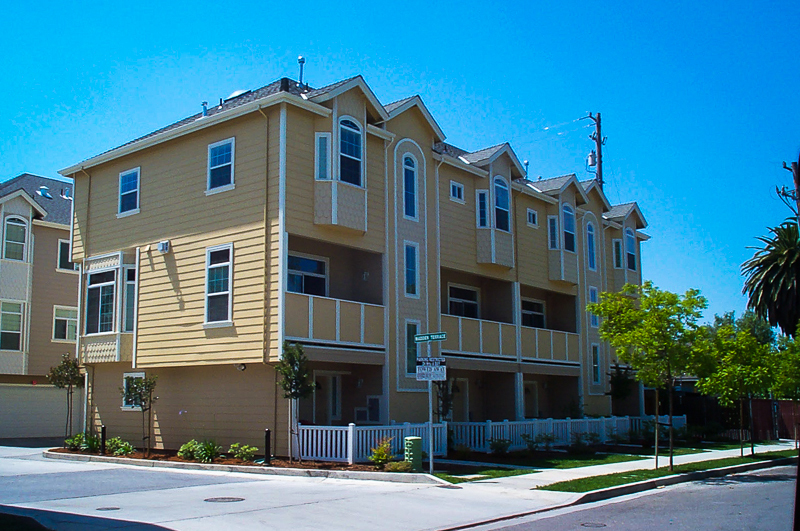 Madden Village is a community of 32 townhouses offering 4 floor plans with 2 and 3 bedrooms and 2 to 2.5 baths. 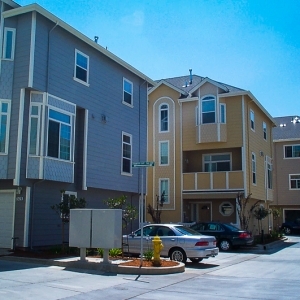 Each town house has generous arrangements such as terraces off the living room, bay windows and 9 ft ceilings.